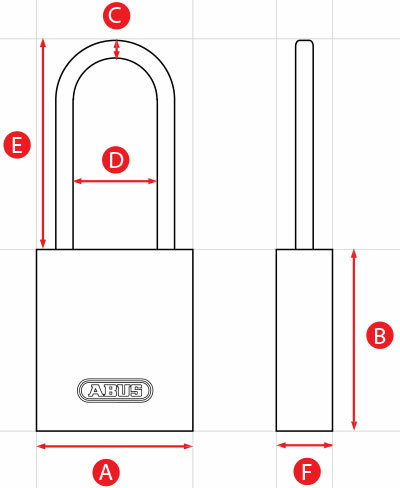 The ABUS Granit padlock range has been designed in accordance with Swedish insurance specifications, which are known for their high standards. The European CEN standards specify similarly high requirements. 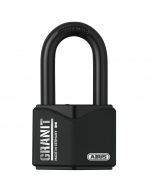 ABUS Granit padlocks meet these demanding standards and are therefore considered to be among the most secure padlocks in the world. Their pinch or tensile resistance is over 6 tonnes. High-quality materials and careful finishing are the basis for the quality of these padlocks that are made in Germany. Innovative luminous keys and the black Granit coating for optimal corrosion protection are characteristic of these padlocks. 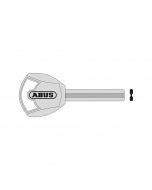 The ABUS Plus lock system is one of the special features of the Granit range: this high-security locking system provides the greatest resistance to "intelligent" attempts at entry, such as lock-picking and manipulation. The immense amount of time required to open padlocks in this way makes the ABUS Plus locking system one of the most secure in the world. The Granit range can be combined with strong chains, e.g. to protect a valuable motorbike or expensive building equipment.